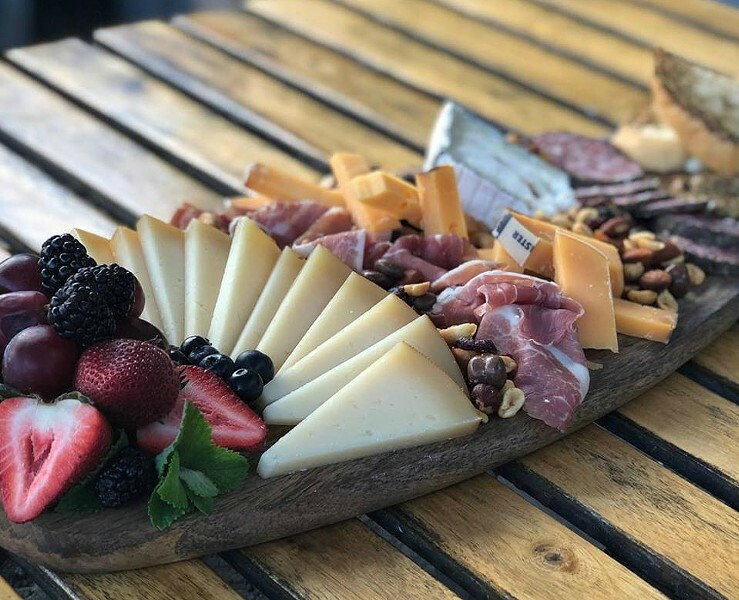 La Femme du Fromage, Orlando's premier cheese shop, is expanding from its stall at East End Market to a second location in the North Quarter spot previously occupied by Pearson's Café and the Virgin Olive Market. Owner Tonda Corrente says she signed a lease Monday for the restaurant spot at 807 N. Orange Ave., next to Shin Japanese Cuisine and near Reyes Mezcaleria. Corrente says her second location will be an extension of La Femme du Fromage with a bigger wine and cheese bar, as well as an expanded menu and a private dining room where she can hold private tastings. With her own kitchen, the self-taught chef says she also plans to expand her catering menu. 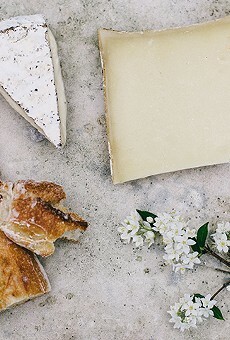 "It's a culmination of all my passion for wine and food and my love of cheese," she says. "The fact that I'm able to come into a new location that allows me to spread out a bit is exciting stuff." For the uninitiated, Corrente's grilled cheese sandwich has long been the object of loyal reverence by locals. 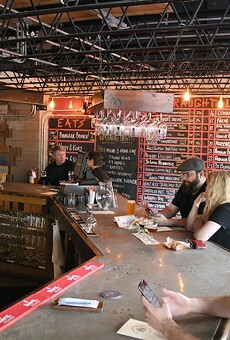 The cheese shop has been featured on celebrity chef Emeril Lagasse's show Emeril's Florida and Andrew Zimmern's Orlando apology episode for The Zimmern List. Corrente says the opportunity to expand fell into her lap, so to speak, last December. 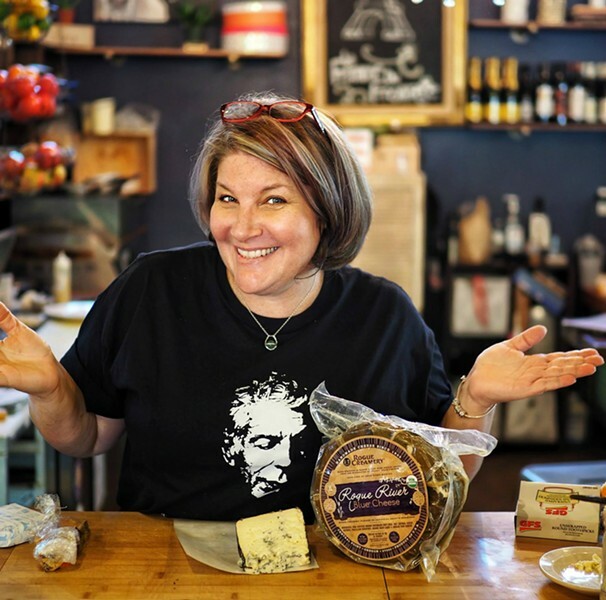 Although the cheese shop has always been squeezed into its space at East End Market, she's been cautious about growing beyond her means. 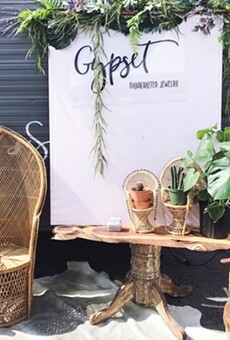 "I wanted to make sure I had the business in a firm grip and a real sense of success before really branching off and going to another venue," she says. "I've always needed a bigger space. It has been a challenge to work with all this time, but at the same time, having just a small space has allowed me to kind of grow and perfect what I'm doing. So, now I feel like this is the right opportunity." The new space, which is owned by Orlando developer Craig Ustler, will need some interior work to fit La Femme du Fromage's aesthetic, Corrente says. She hopes nearby residents will enjoy a place that offers sandwiches, salads, a nice glass of wine and, of course, a delectable cheese board. Her goal is to open by spring 2019. "I'm excited to just kind of see where it goes from here," she says. "I'm grateful for so much awesome community support that I've had, and I want to continue to be of service in bringing cheese to some of these areas."